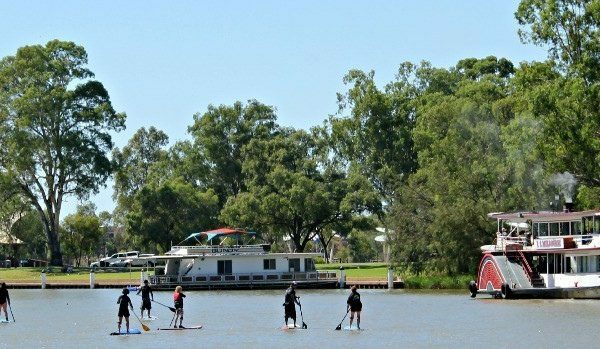 Mildura is a warm and sunny place to live on the banks of the mighty Murray River. One of Victoria’s premier produce growing areas, it offers an abundance of fresh produce and award winning wineries. There is plenty of things for a family to do in Mildura. Spend your weekends outdoors in the natural environment, enjoy the river on a house boat or canoeing. A vibrant art culture makes for a busy calendar of events throughout the year or you can spend your leisure time dining in one of the town’s many cafes and restaurants. At My Place Conveyancing we are with you at every step of your property transaction. Conveyancing in Mildura has never been easier. Let us take care of all your conveyancing needs so you get to property settlement stress free.